Moutaz Khouja is a Professor of Operations Management at the University of North Carolina at Charlotte. 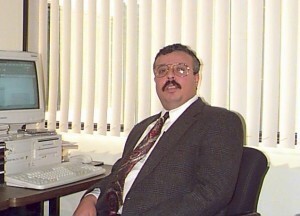 He holds a Ph.D. in Operations Management from Kent State University. His areas of interest include technology evaluation and selection, inventory management, quality management, and service operations. His publications have appeared in Decision Sciences, IIE Transactions, European Journal of Operational Research, Journal of the Operation Research Society, and Interfaces, among others.